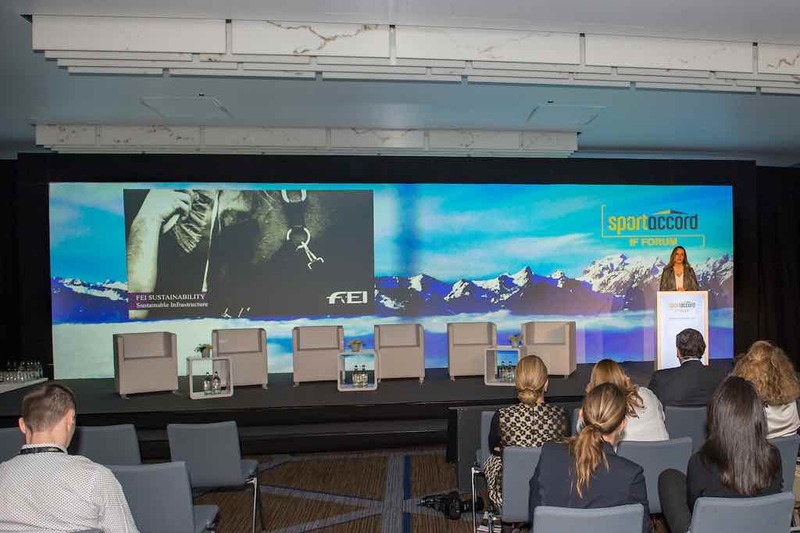 SportAccord is the world’s premier and most exclusive annual event at the service of sport. It is focused on driving positive change internationally and dedicated to engaging and connecting; rights holders, organising committees, cities, press and media, businesses and other organisations involved in the development of the sport. SportAccord is a not-for-profit organisation which annually brings together representatives from more than 100 International Sports Federations affiliated with the following umbrella organisations that host their Annual General Assemblies at SportAccord. Read more.